Mani & O’Quinn Reimbursement Strategy Experts (MORSE) Consulting Inc. is pleased to introduce a new feature on our website. 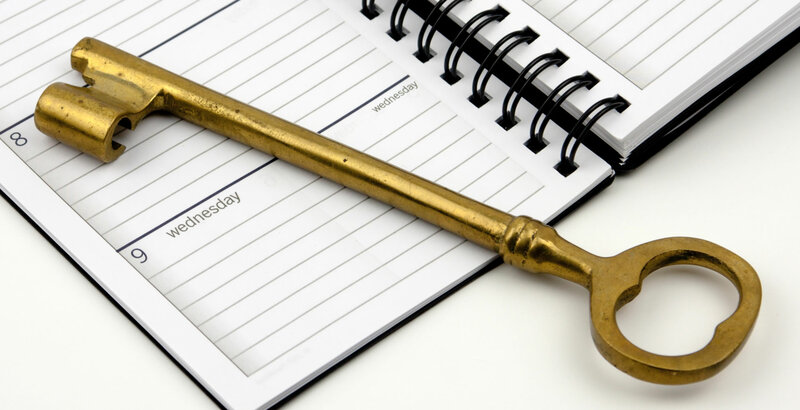 The MORSE KEY is a market access focused events calendar that provides useful information to help stay informed of important upcoming developments in the Canadian reimbursement landscape. Health Awareness – dates regarding health awareness campaigns that take place throughout the year (e.g. World Hepatitis Day). This feature was created to be a useful service for our internal planning purposes and it is our belief that if we find something of value, it will be of some use to the broader market access community as well. If there are events that are not included which you would like us to consider for inclusion, please email the information to info@morseconsulting.ca.